Inspired by hugely hoppy Californian pale ales, Dead Pony has quite a following among BrewDog fans. Grapefruit, orange peel and pine flavours all jostle for attention, balanced by light biscuity malts and a spritzy carbonation. It's not a subtle beer by any means, but if you fancy a refreshing pale ale with a massive hop character that transcends its 3.8% ABV, this is the horse to back. 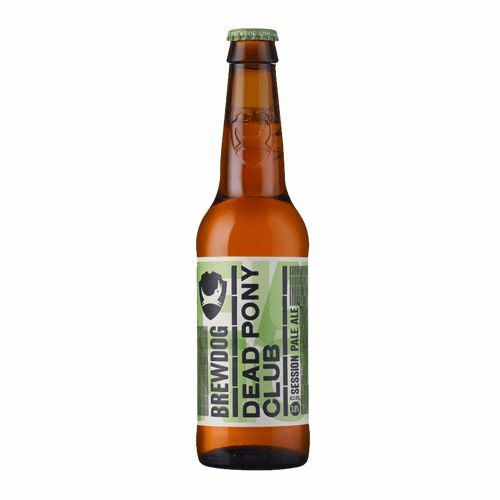 BrewDog Dead Pony Club won Europe's Best Pale Ale at the World Beer Awards 2015.